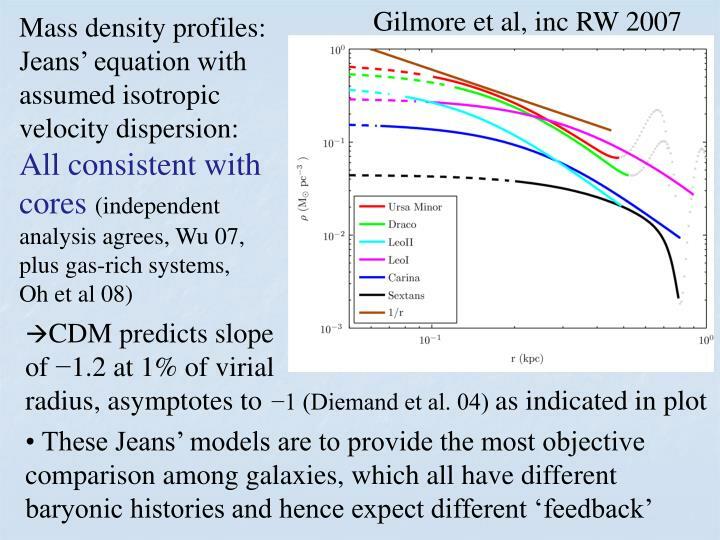 Densities imply form at redshifts ~ 10, reionization? 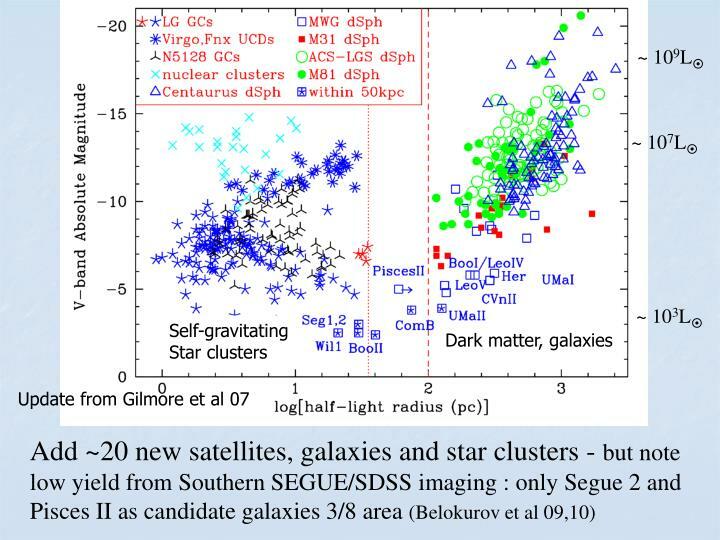 Segue 1 is very extended! 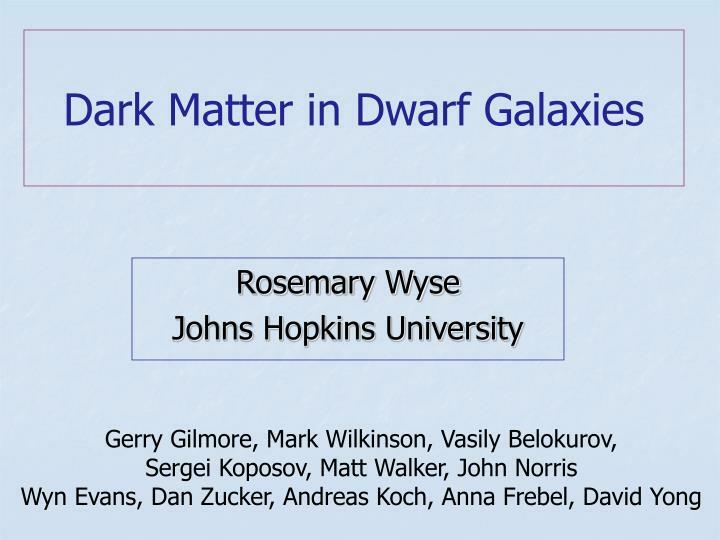 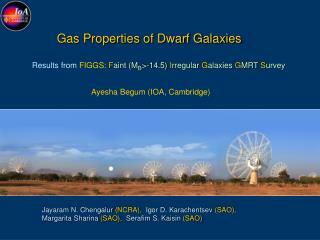 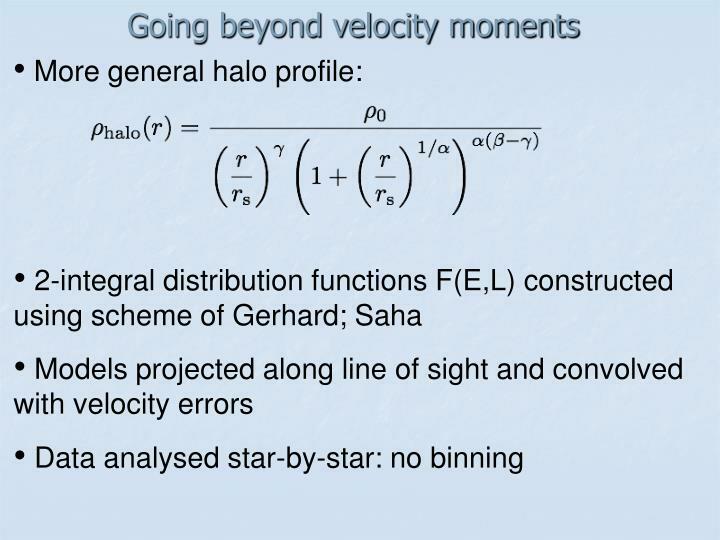 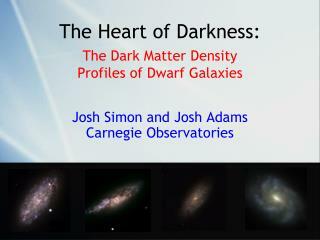 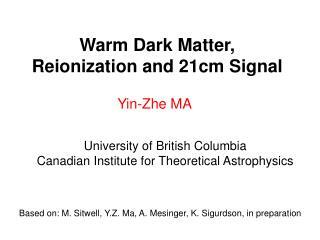 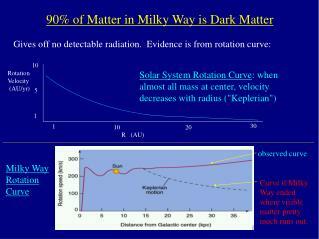 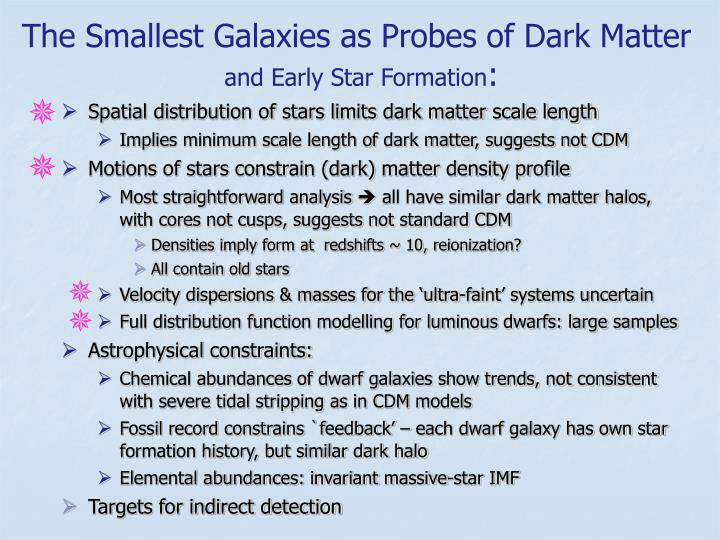 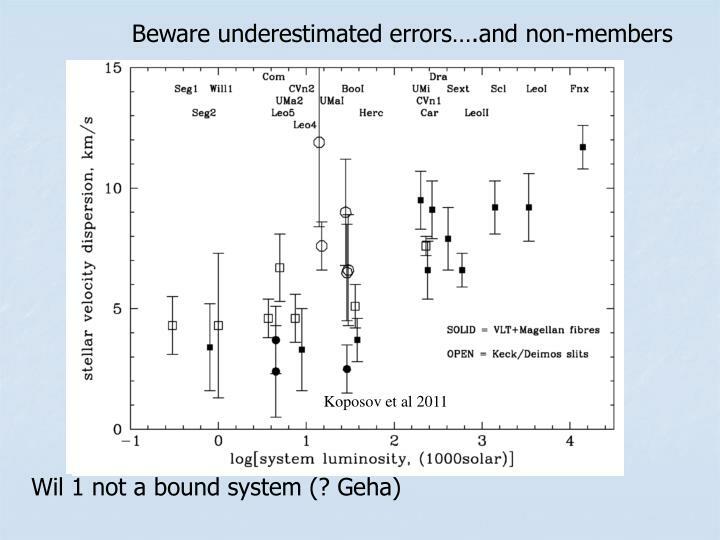 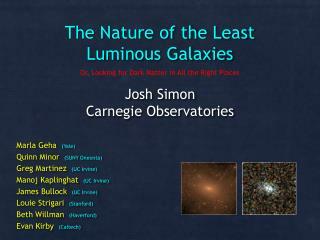 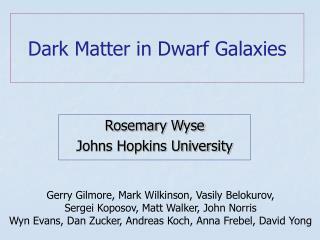 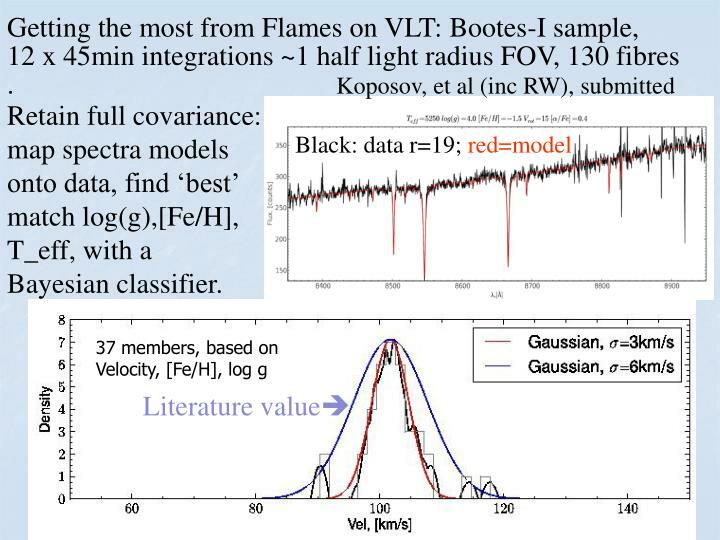 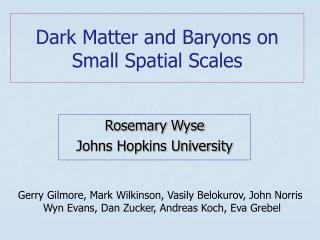 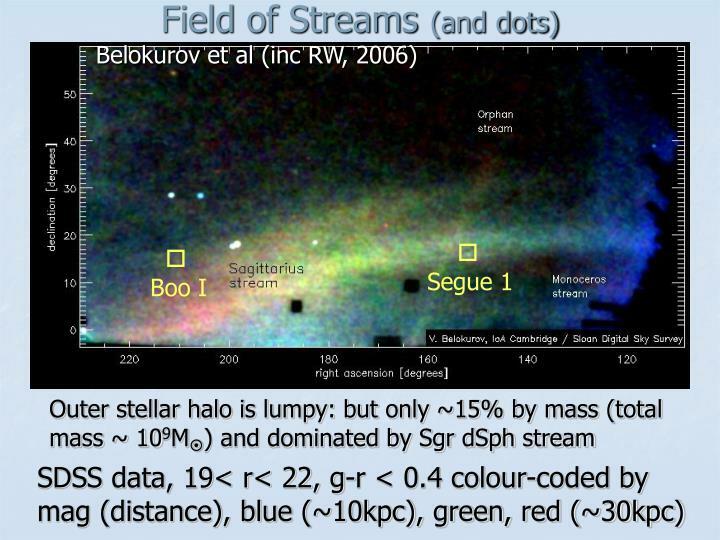 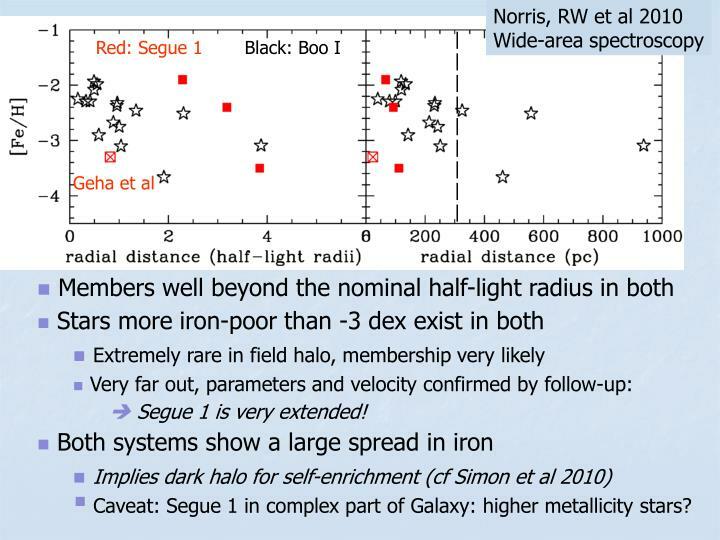 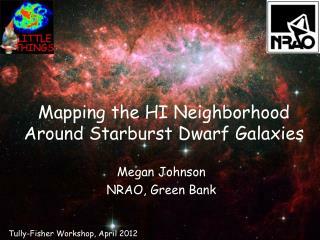 Caveat: Segue 1 in complex part of Galaxy: higher metallicity stars? 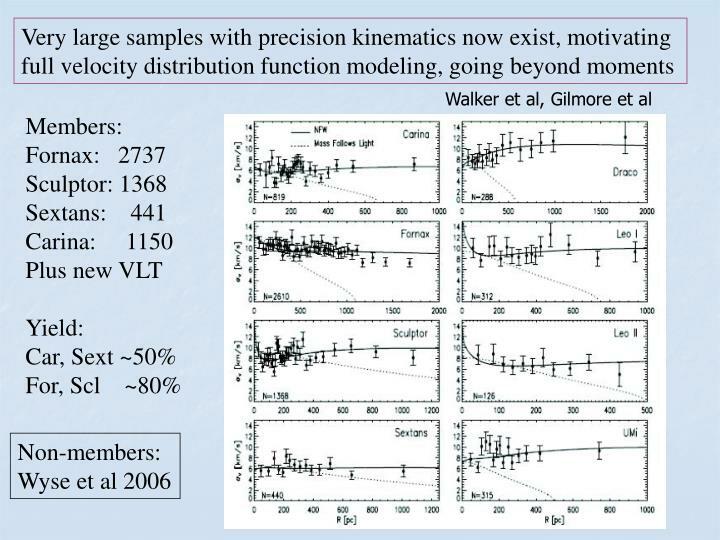 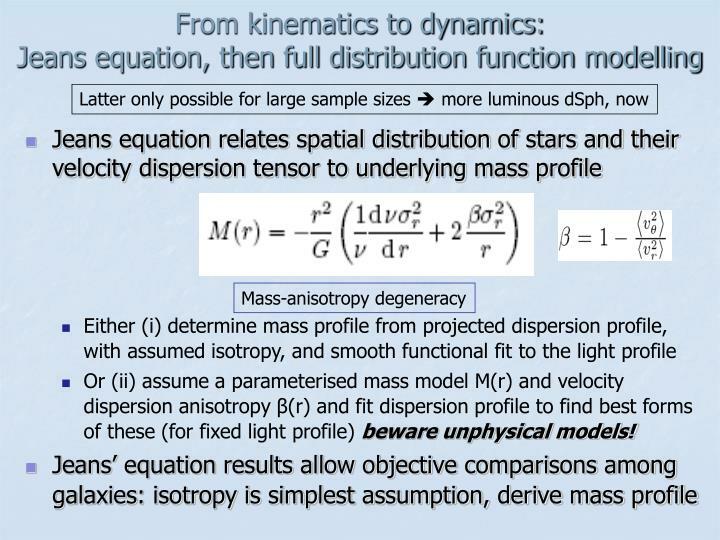 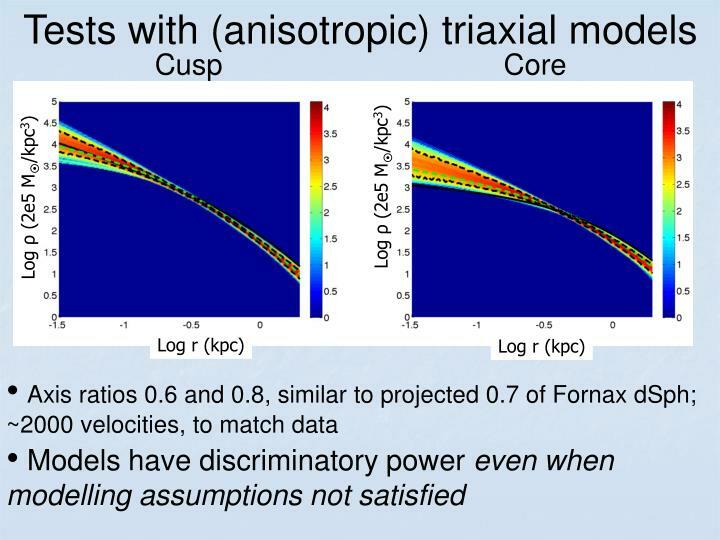 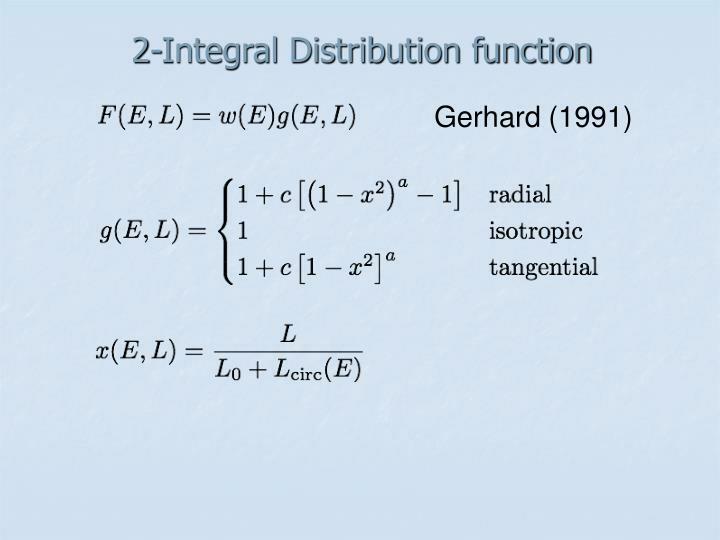 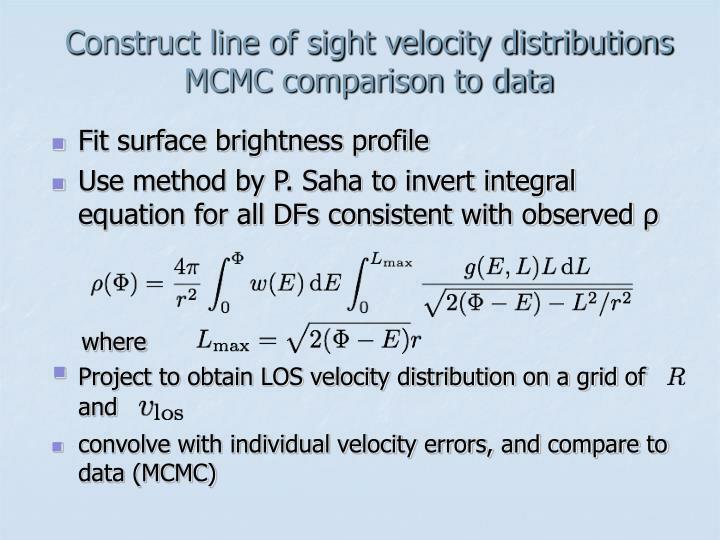 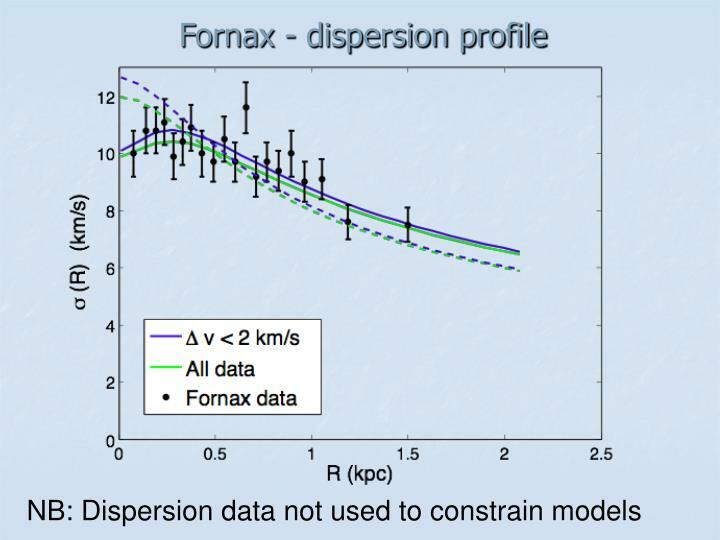 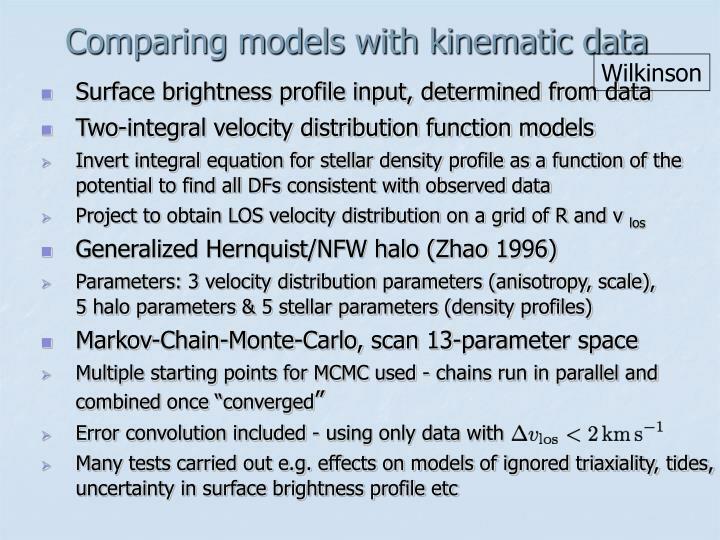 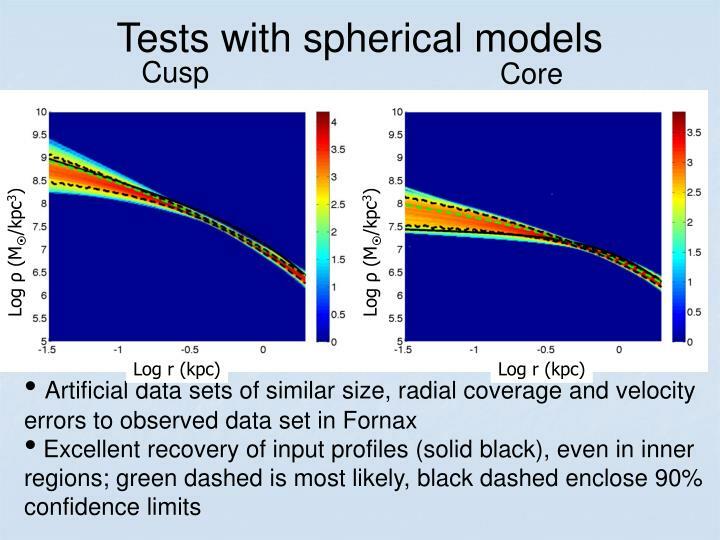 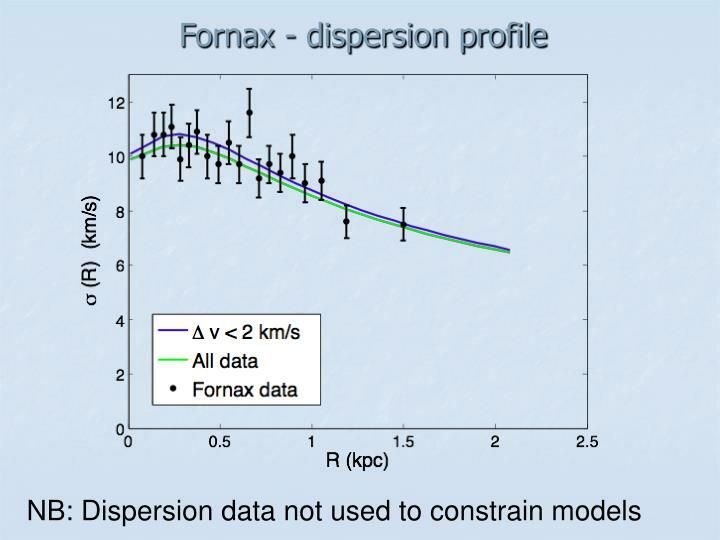 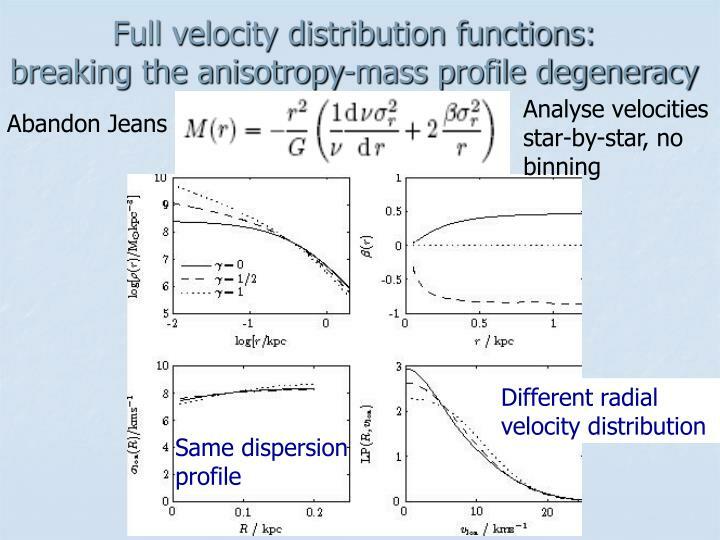 Or (ii) assume a parameterised mass model M(r) and velocity dispersion anisotropy β(r) and fit dispersion profile to find best forms of these (for fixed light profile) beware unphysical models! 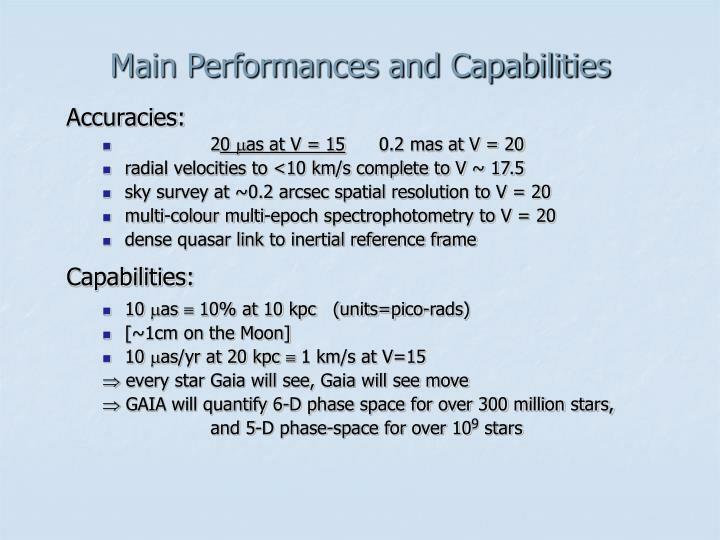 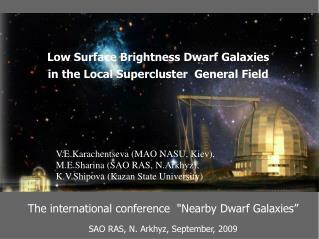 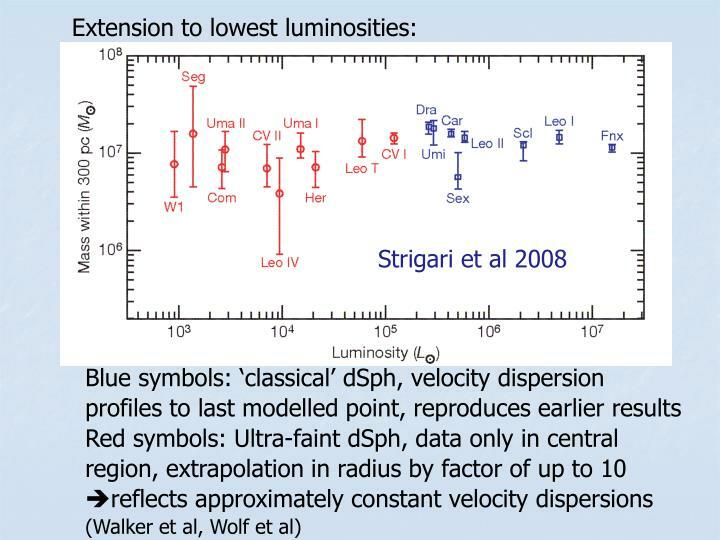 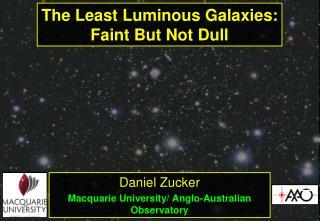 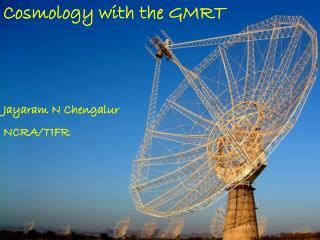 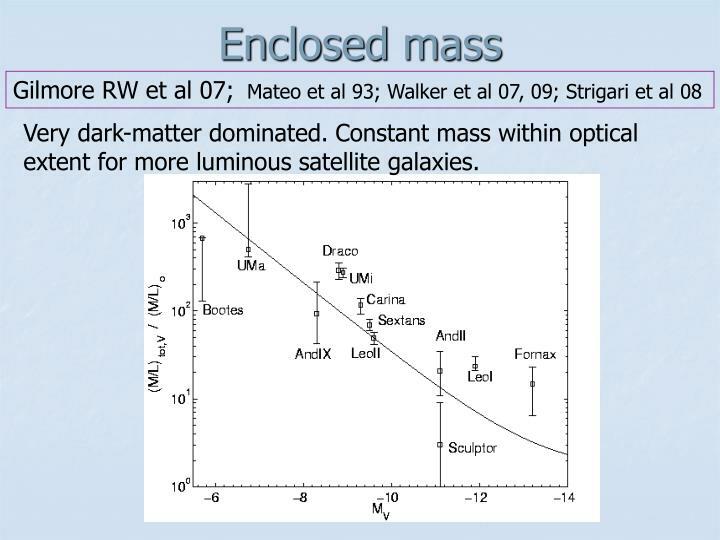 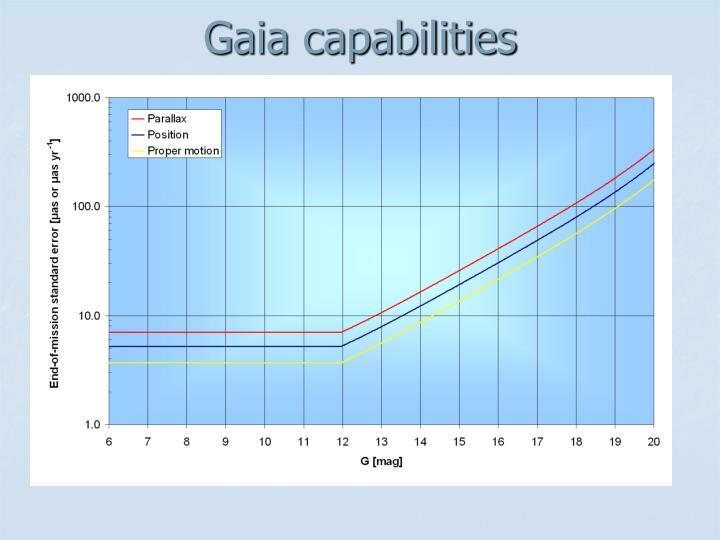 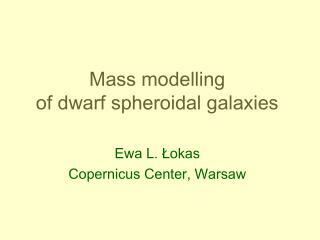 extent for more luminous satellite galaxies. 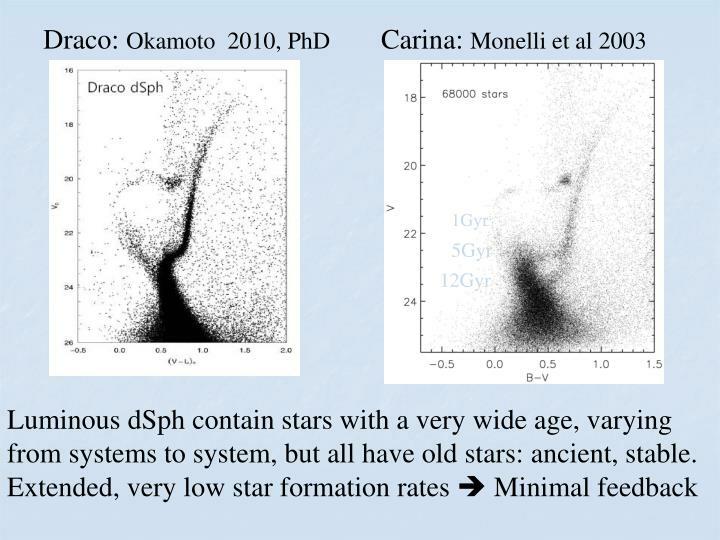 Luminous dSph contain stars with a very wide age, varying from systems to system, but all have old stars: ancient, stable. 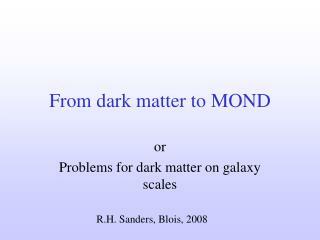 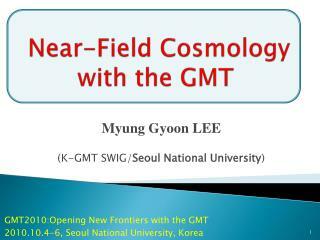 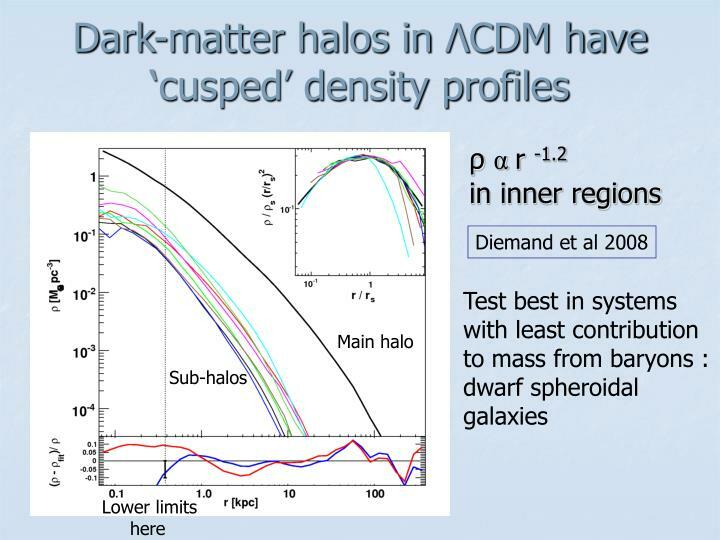 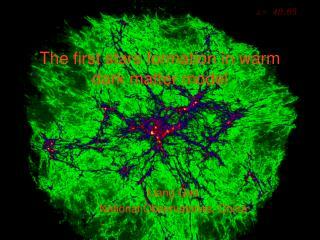 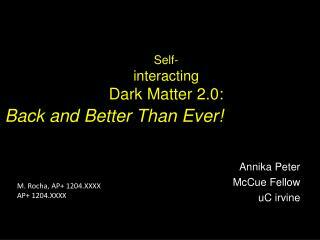 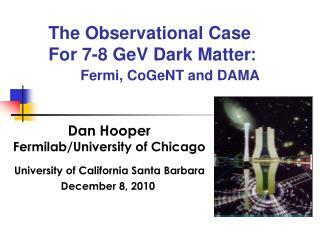 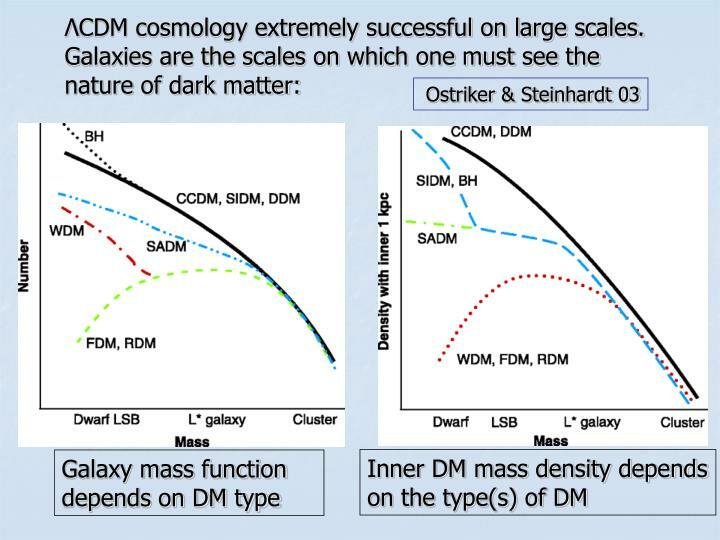 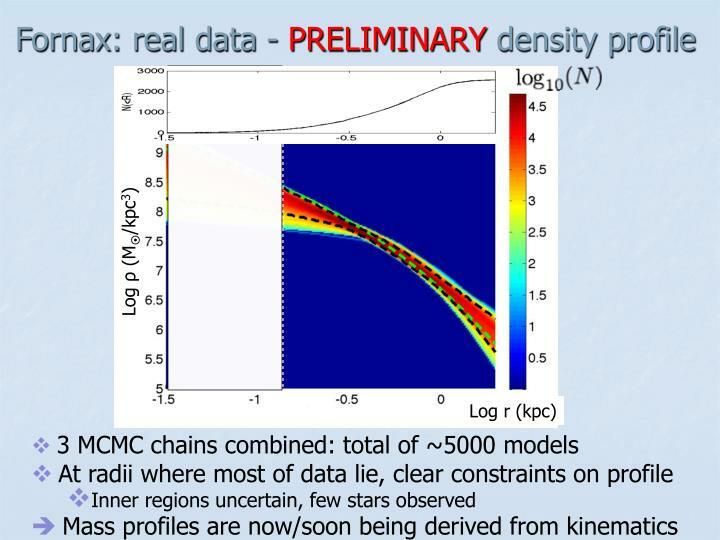 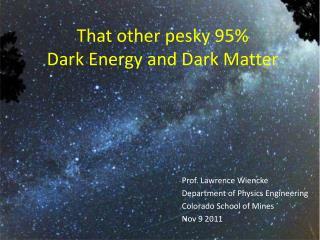 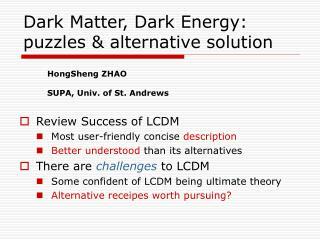 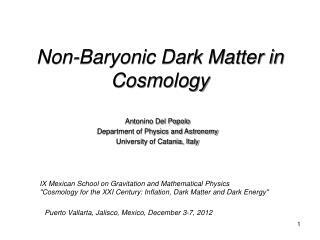 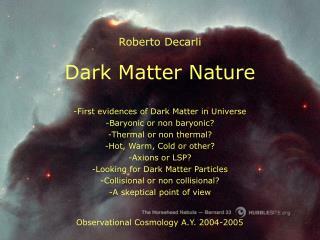 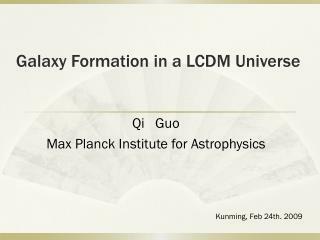 ΛCDM cosmology extremely successful on large scales.